Expressive Boxers! 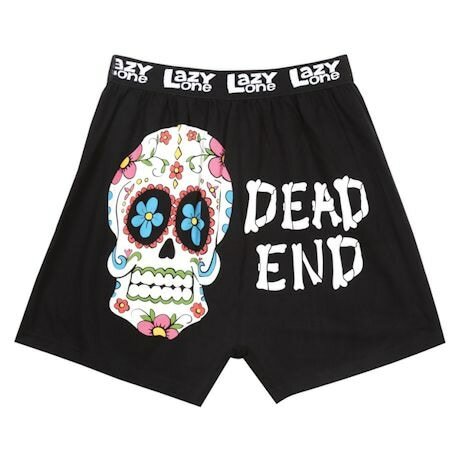 For lounging, sleeping or wearing under clothing, these super-soft, 100% cotton boxer shorts make hilarious gifts and comfy everyday wear (for women, too!). Elastic waistband, button-fly. Imported S-XL.